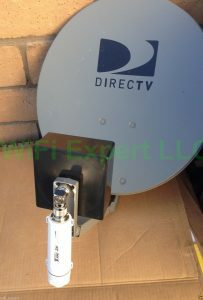 Includes: 1 (One) 35dBi Long Range Directional BiQuad DISH Antenna with 50 Foot LAN cable connector and Alfa Long Range TUBE 2H B/G/N PoE Network System in retail package. 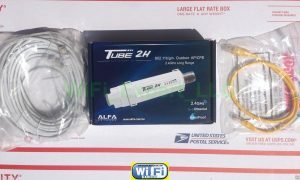 Will work on any computer with Ethernet Port or can be used with any router with Repeater capability. 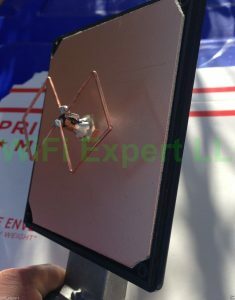 Dish BiQuad Long Range Directional Antenna + ALFA TUBE 2 stand alone unit. 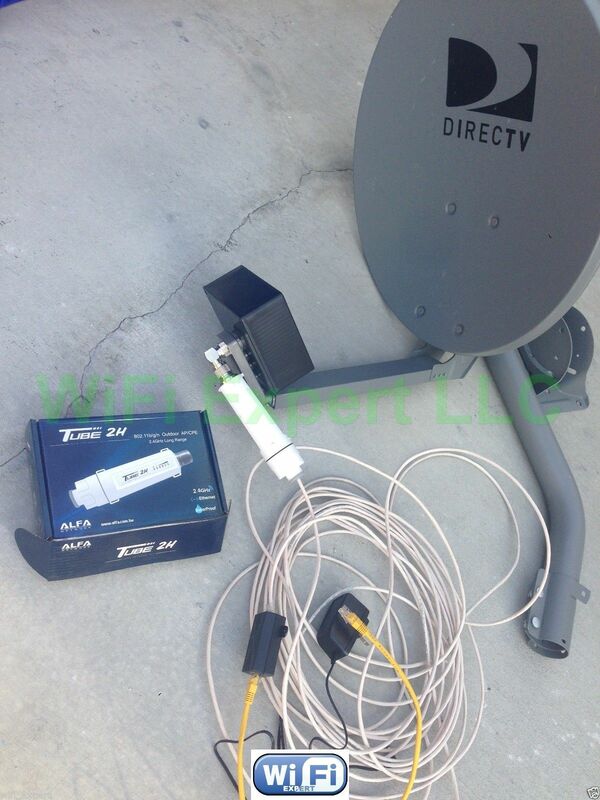 This is a complete set and requires nothing else to work. 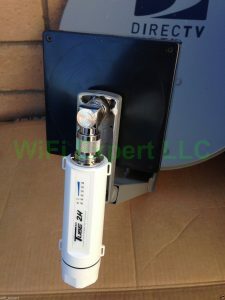 You can use your existing router. 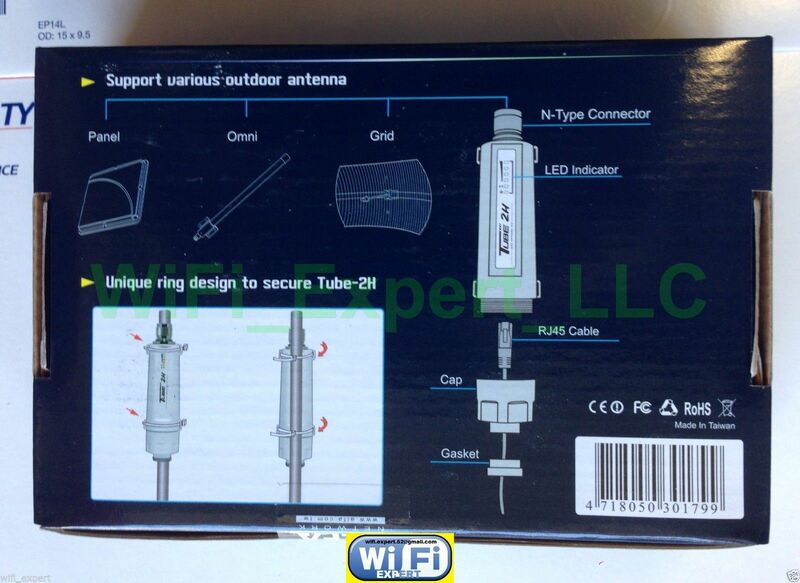 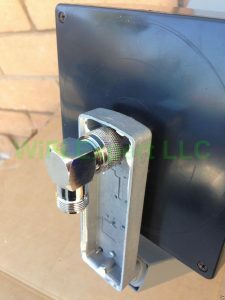 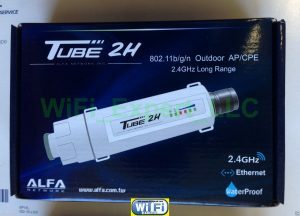 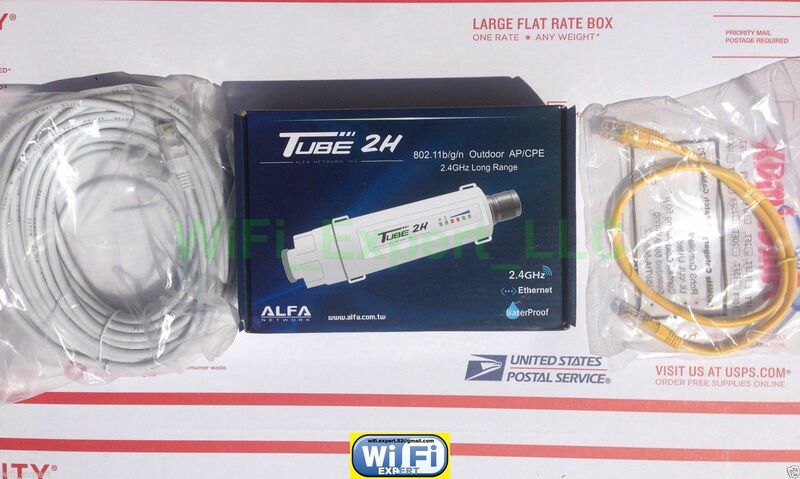 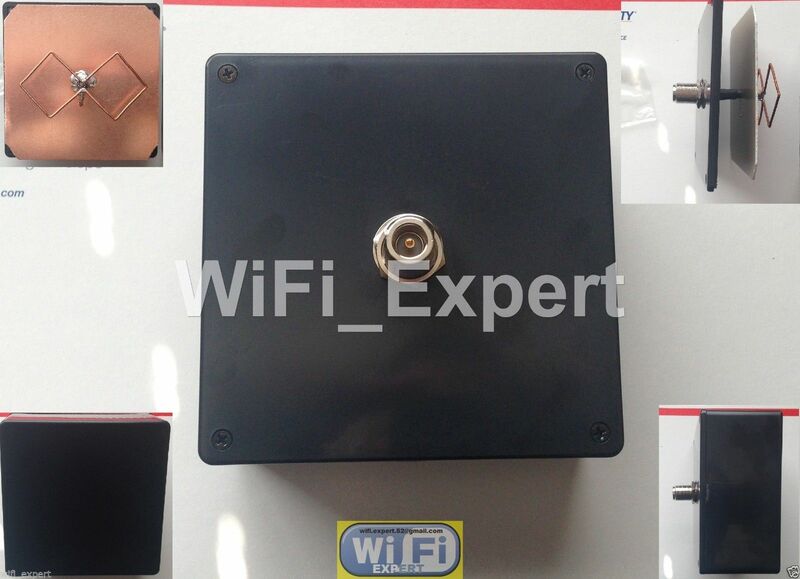 You will get one Biquad antenna with 50 Feet LAN cable as seen on the picture and one Alfa Long Range TUBE 2 PoE B/G/N Network adapter SEALED in retail box.